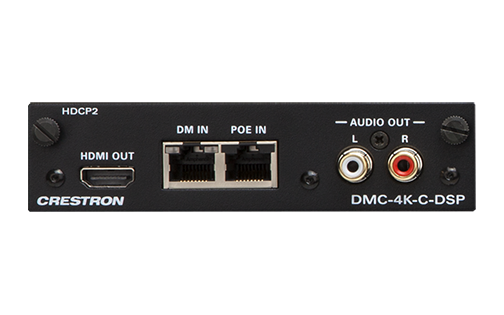 4K HDMI® Input Card for DM® Switchers. 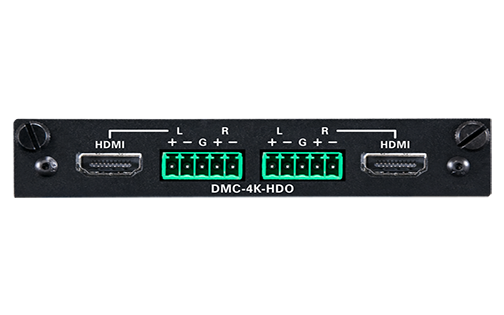 DMC-4K-HD-HDCP2 provides a single HDMI® input for any DigitalMedia™ Switcher with modular input card slots. 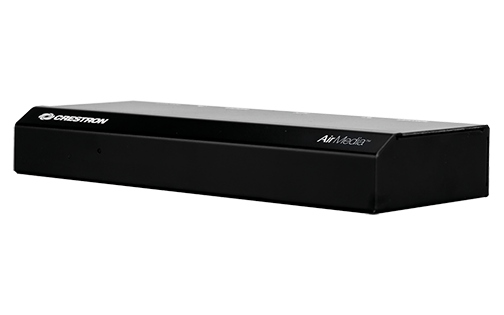 Supports 4K video sources. 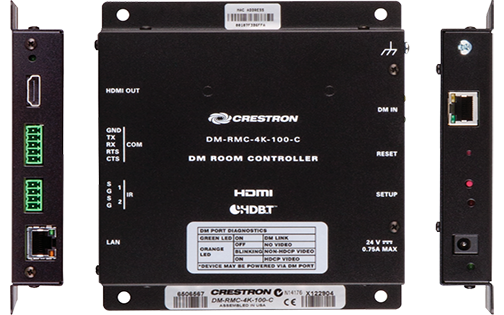 The DMC-4K-HD-HDCP2 is an input card designed for use with any card-based Crestron® DigitalMedia™ Switcher. 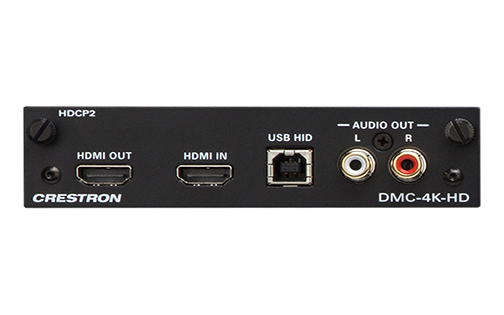 It provides one HDMI® input, with complementary HDMI pass-through and analog audio outputs. 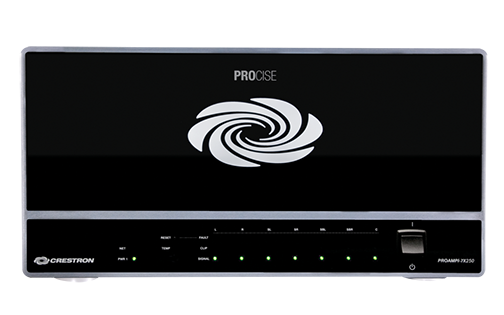 A USB HID port is also provided. 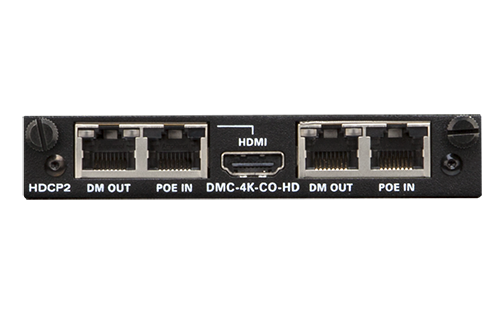 The HDMI input handles Full HD 1080p, Ultra HD, 2K, and 4K video signals with support for HDCP 2.2, Deep Color, 3D, and high-bitrate 7.1 audio. 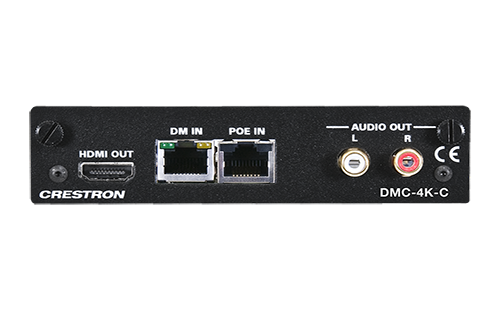 The HDMI input can also handle DVI and Dual-Mode DisplayPort signals using an appropriate adapter or interface cable.